There are different types of pests in your home and sometimes they can be a nuisance. Whether it’s rats and rodents or wasp, you need the help of pest control service to get rid of them. 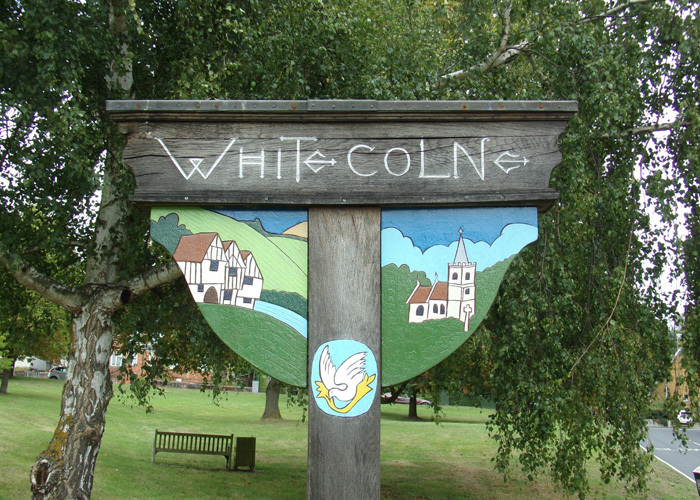 In White Colne you can rely on the North Essex Pest Control service, we will get to your location quick and take control over the pests. 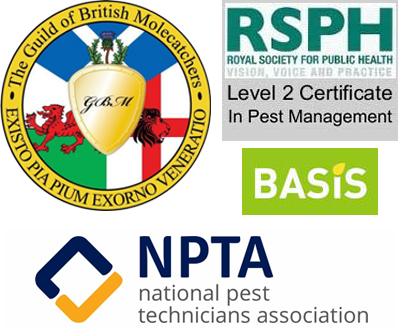 We give you assurance of fast and complete elimination of pest from your home in White Colne. We have been dealing with different kind of pest and thus can eliminate any pest that is disturbing you. \We take care of the problem and also suggest you ways so that your place does not get affected by pest again sooner.